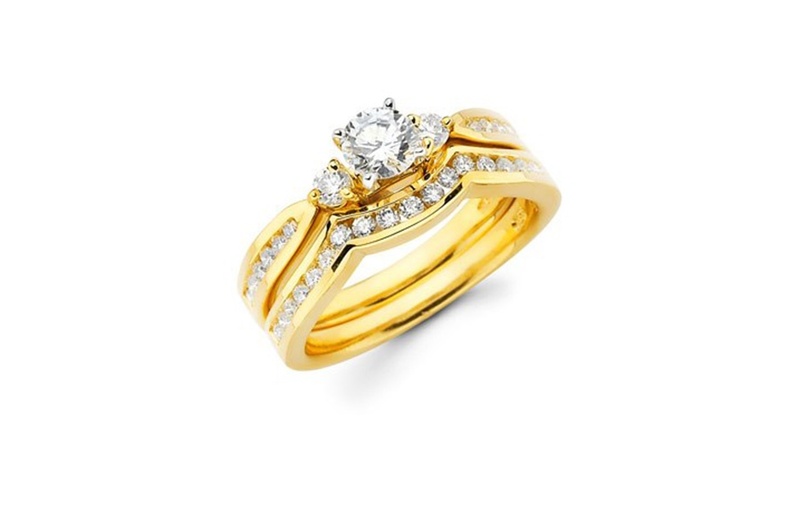 Need to find that perfect engagement ring? 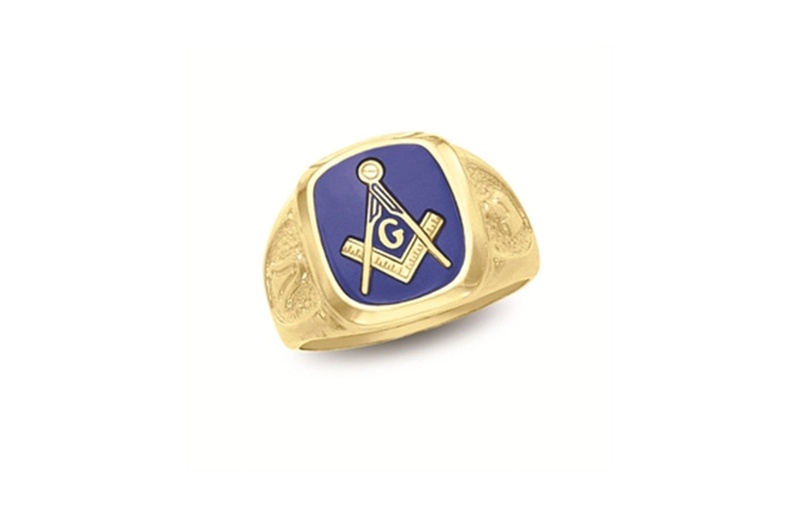 How about a gemstone? No matter what you’re in the market for, our team of professionals at Miller’s Jewelry will be sure that you leave completely satisfied. 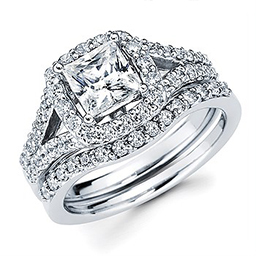 From diamond bands and engagement rings to wraps and wedding sets, Miller’s Jewelry has an extensive selection to match your style. 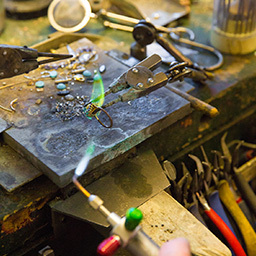 At Miller’s Jewelry, we have a knowledgeable repair team to assist you with your repair needs. Bring your watches and jewelry in for evaluation today! 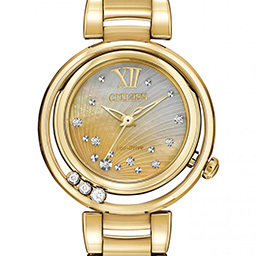 Give the gift of time with a new watch or clock. 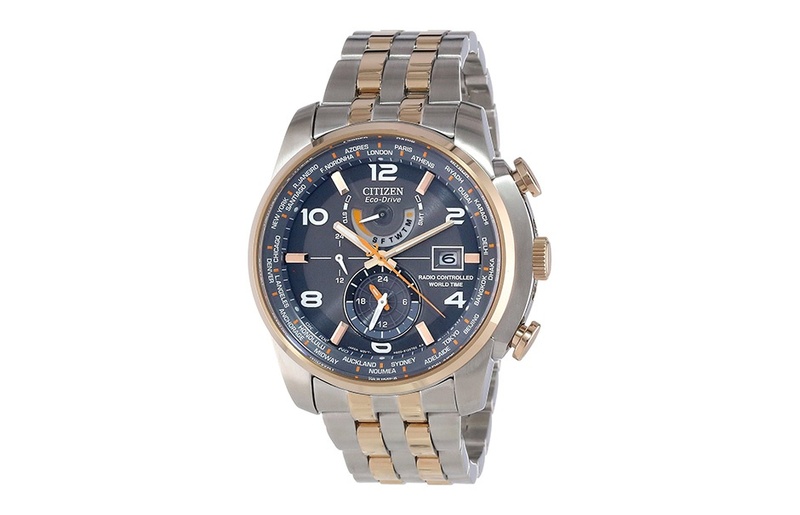 Stop in and see our wide selection of Eco-Drive, Kinetic, Keywind and Battery operated timepieces to fit any budget. 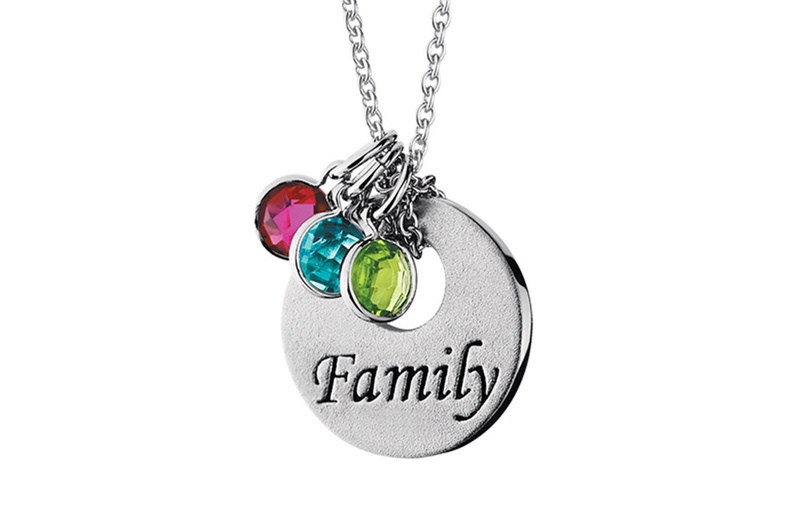 At Miller's Jewelry, we've got the best of both worlds — quality and variety. We pride ourselves in continuously updating our selection, so regardless of your style, we’re confident you’ll find your dream piece. 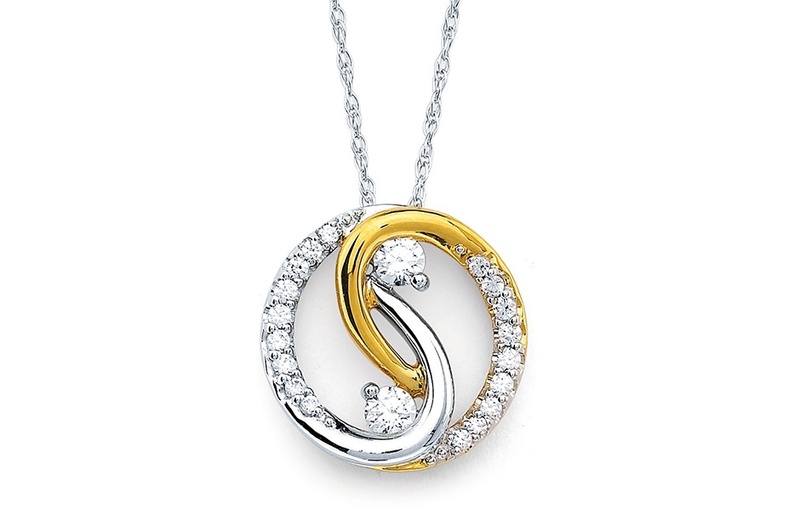 When it comes to jewelry, we offer a wide selection of affordable, elegant pieces to fit your budget. Miller's Jewelry will guarantee that you don't have to pick between value and quality — our longevity and experience is unmatched. We'll work to ensure that you'll find exactly what you've been looking for at a price that you can afford. We’ve been providing the same great service to Greenfield and the surrounding area since 1959. Wanting to create a new look with your old jewelry? Call and schedule an appointment to remount your stones into a new style. Looking to save? We’ve always got something going on — check out our current specials! "Family owned business. The only place I would trust to buy jewelry of high quality. They are the best!!!" 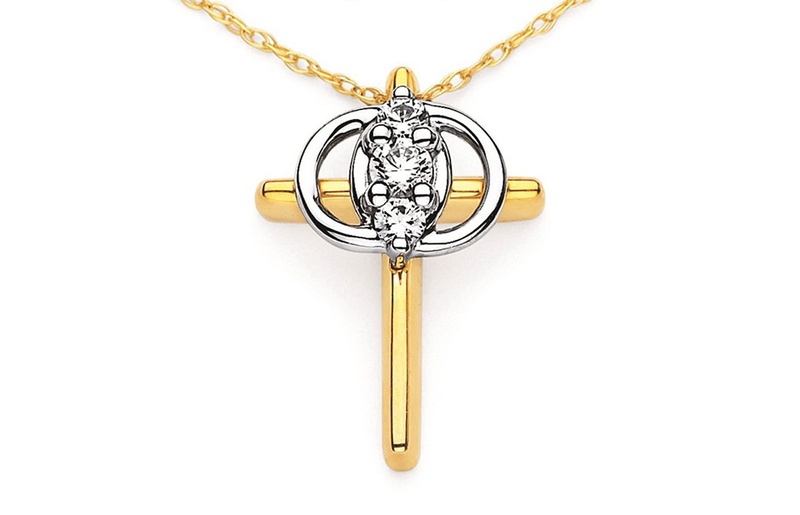 "Miller's Jewelry has been a staple in my life! They never disappoint, and I am so grateful that this local, family business has made Greenfield its home!" "I wanted to get my grandma's ring incorporated in my wedding set. They were so helpful and went above and beyond to find the perfect match." Trying to figure out how to fit that next piece of jewelry into your budget? We offer special financing through Greenfield Banking Company! © 2019, Miller's Jewelry. All Rights Reserved.